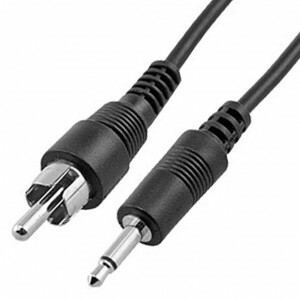 3.5mm Mono plug to RCA plug. 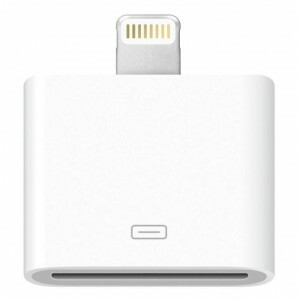 6ft. length. 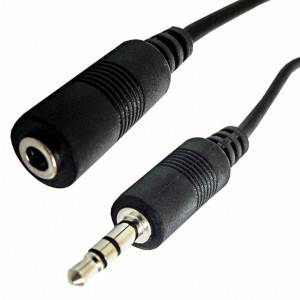 3.5mm Stereo plug to 2 molded RCA nickel-plated Male plugs. 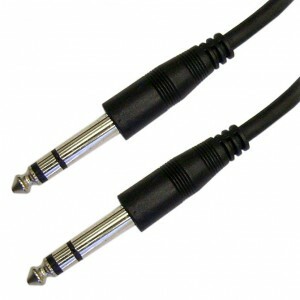 3.5mm Stereo plug to 2 molded RCA nickel-plated Male plugs. 6ft. length. 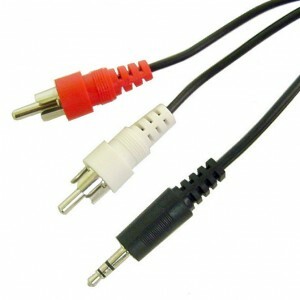 3.5mm Stereo Plug tp 3.5mm Stereo Jack. 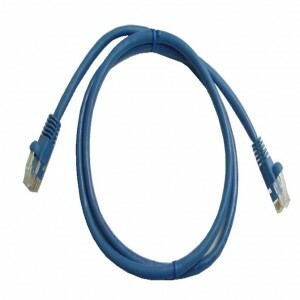 350MHz CAT-5E, RJ45 Snagless Cable, Blue, 1ft. 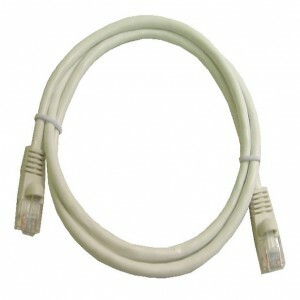 350MHz CAT-5E, RJ45 Snagless Cable, Blue, 3ft. 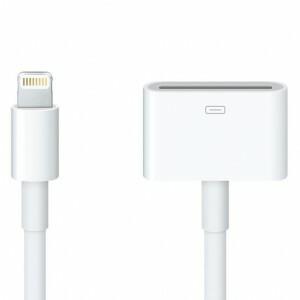 350MHz CAT-5E, RJ45 Snagless Cable, Blue, 7ft. 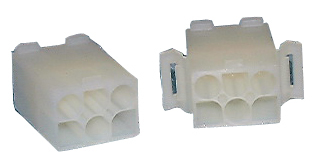 350MHz CAT-5E, RJ45 Snagless Cable, White, 1ft. 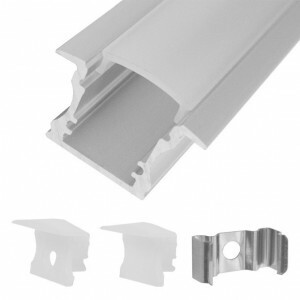 350MHz CAT-5E, RJ45 Snagless Cable, White, 3ft. 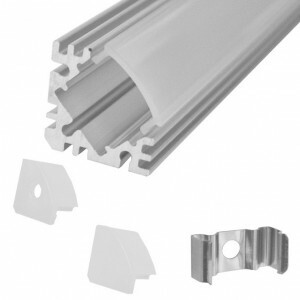 350MHz CAT-5E, RJ45 Snagless Cable, White, 7ft. 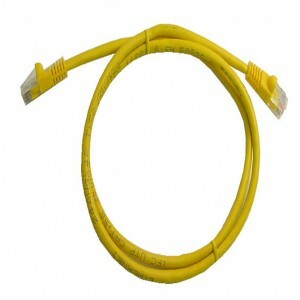 350MHz CAT-5E, RJ45 Snagless Cable, Yellow, 1ft. 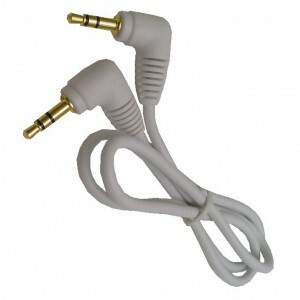 350MHz CAT-5E, RJ45 Snagless Cable, Yellow, 7ft.